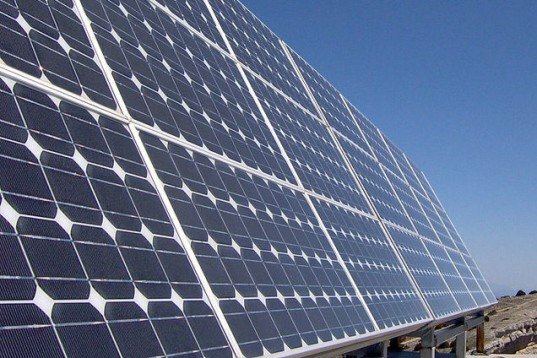 The US Commerce Department ruled in favor of imposing tariffs on some Chinese solar panels on Wednesday. The department found that Chinese solar-panel makers were receiving unfair government subsidies, enabling them to sell solar panels below the cost of production in the US. The move appears to be good news for American solar manufacturers, but it could also affect demand for solar energy by raising the price of solar panels. The Commerce Department moved to raise the tariffs because several Chinese solar manufacturers dumped excess products on American markets after receiving heavy subsidies from the Chinese government. The tariffs will range from about 24% to nearly 36% for Chinese solar companies. The new tariffs won’t take effect just yet; in order for them to become finalized the U.S. International Trade Commission must also find that U.S. companies were directly effected by the Chinese subsidies. The Trade Commission will vote on it on November 7. Still, the ruling deals another blow to the struggling Chinese solar industry, which is suffering from weak global demand for solar panels. The Chinese, predictably, are not pleased with the ruling. “The United States is inciting trade friction in new energy and sending a negative signal to the whole world about protectionism and obstructing the development of new energy development,” said Ministry of Commerce spokesman Shen Danyang in a statement. The new tariffs could be bad news for solar installers in the US, because Chinese imports were finally making solar technology affordable in the US. 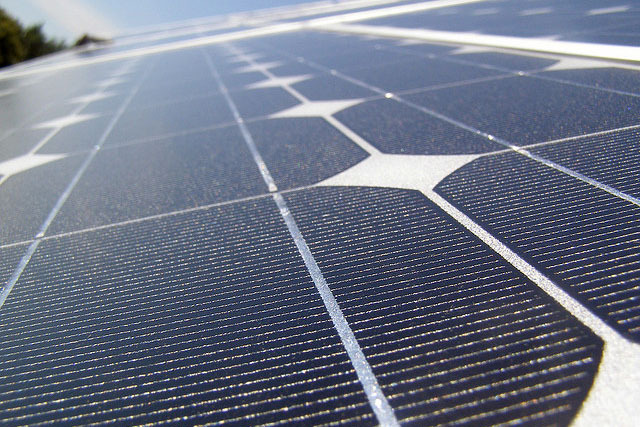 Chinese officials have also warned that the new tariffs could result in the loss of American jobs in the solar sector, because Chinese companies purchase many materials used to make solar panels, like polysilicon, from the US.